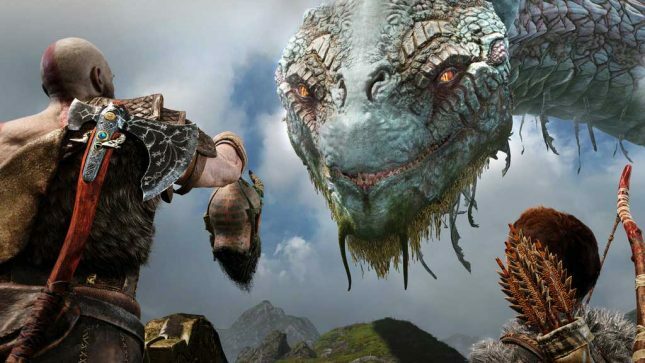 The Game Awards were held last night, and some will be surprised to hear that “God of War” took home top honors as Game of the Year. The surprise isn’t because “God of War” wasn’t a good game, but because “Red Dead Redemption 2” was in the running and many thought that insanely successful game would win. Best Score/Music was taken home by “Red Dead Redemption 2”, the game also won for Best Audio Design. The best performance award was given to Roger Clark as Arthur Morgan in “Red Dead Redemption 2”. Gamespot has the full award listings for your perusal.